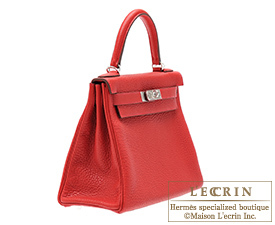 Achieve an amazing look with this irresistible colour from 2012 Spring Summer collection, Rouge Casaque! 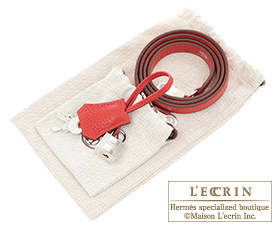 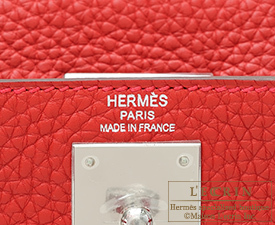 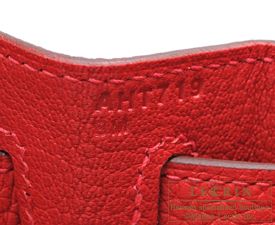 Produced in calf leather, this intense and vivid red calf leather definitely will become a popular colour like its predecessor, Rouge Garance and Bougainvillea. 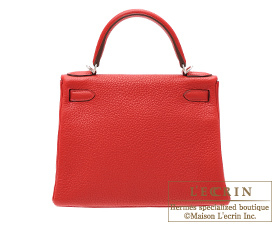 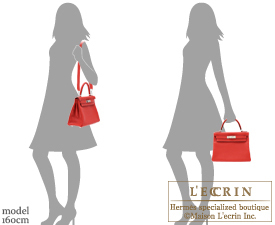 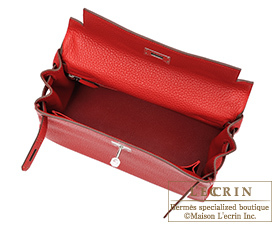 Radiate your true femininity when you carry this vivid Birkin in rouge.